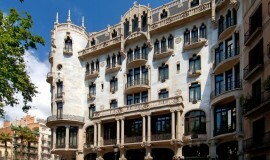 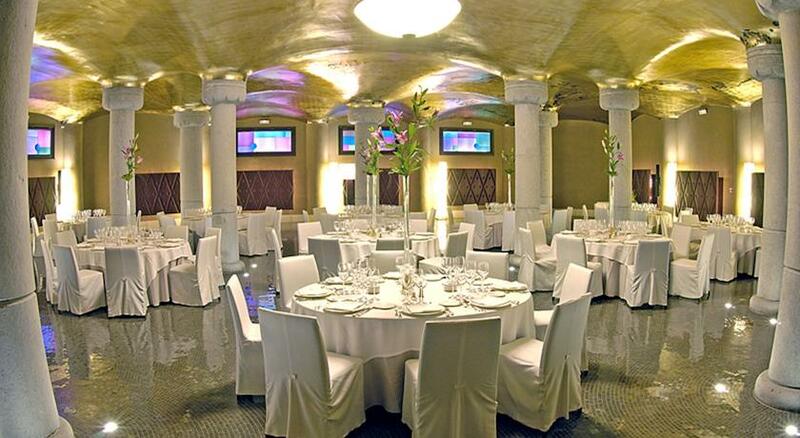 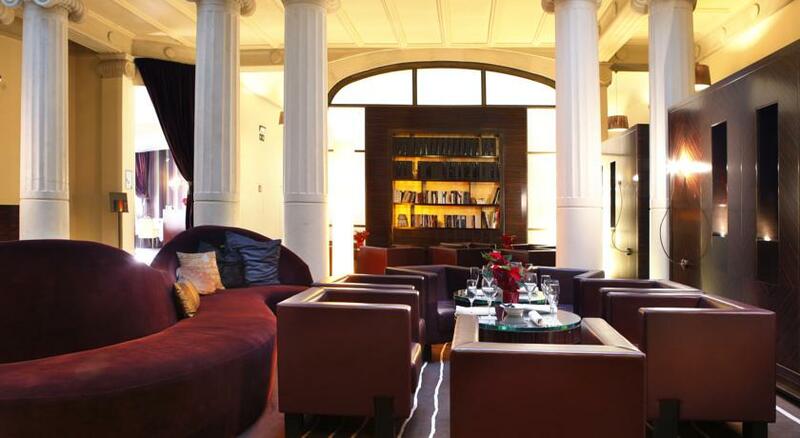 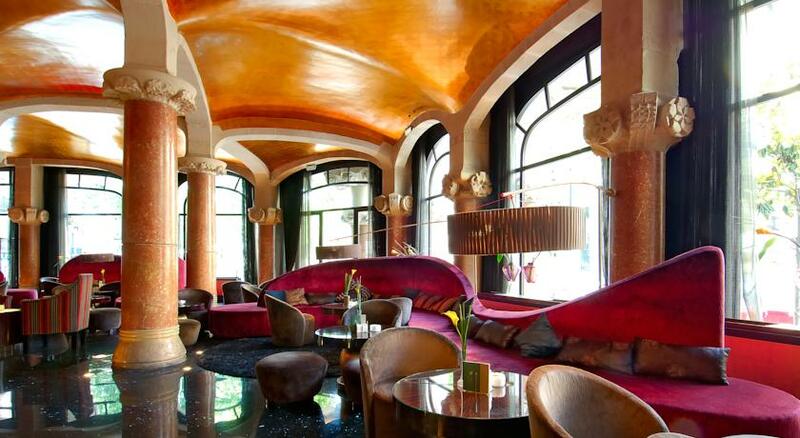 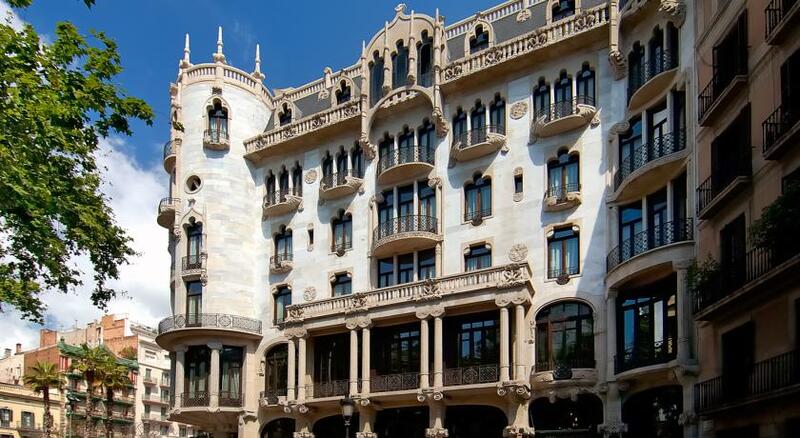 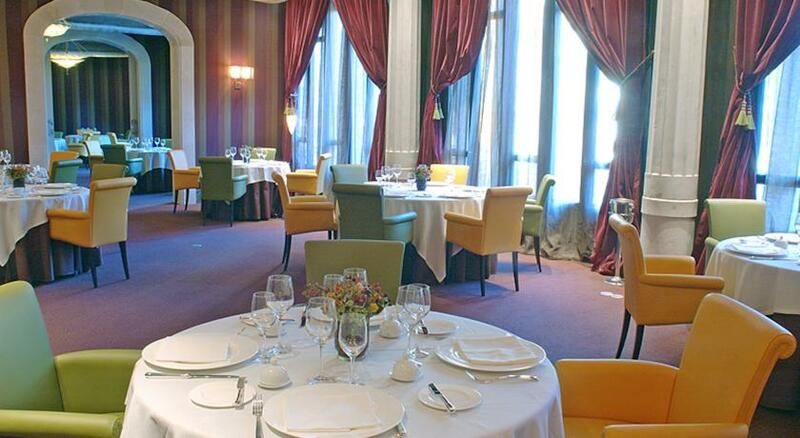 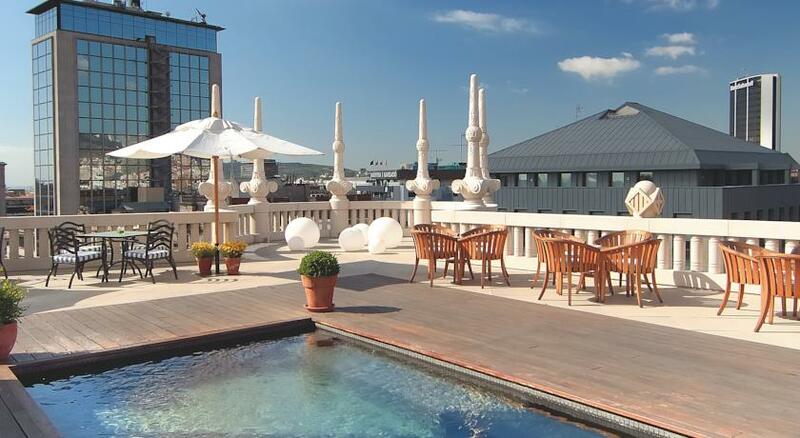 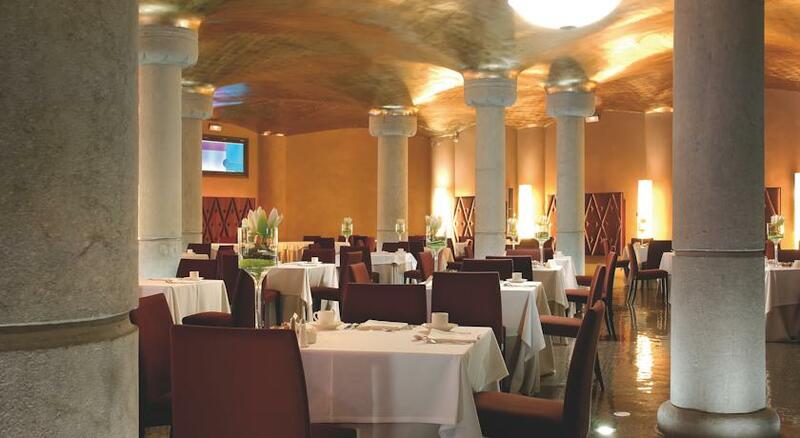 This luxurious hotel enjoys a prime setting in a central quarter of Barcelona. 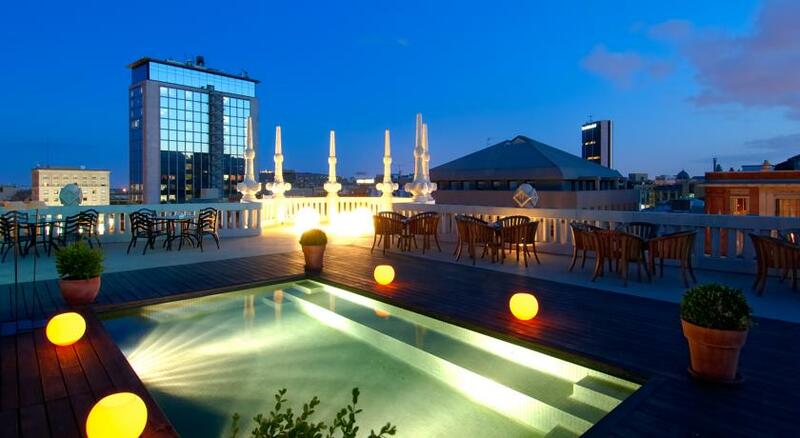 The hotel is located within easy access of the many intriguing attractions that this mesmerising city has to offer. 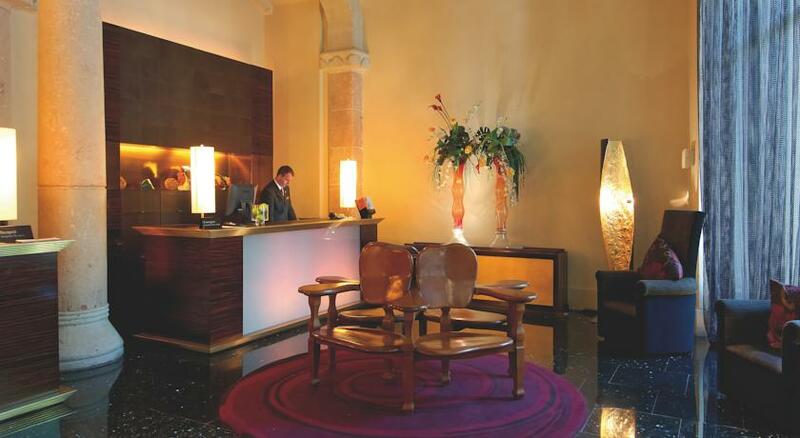 Guests will find themselves just a short distance away from a wealth of shopping opportunities, dining options and entertainment venues. 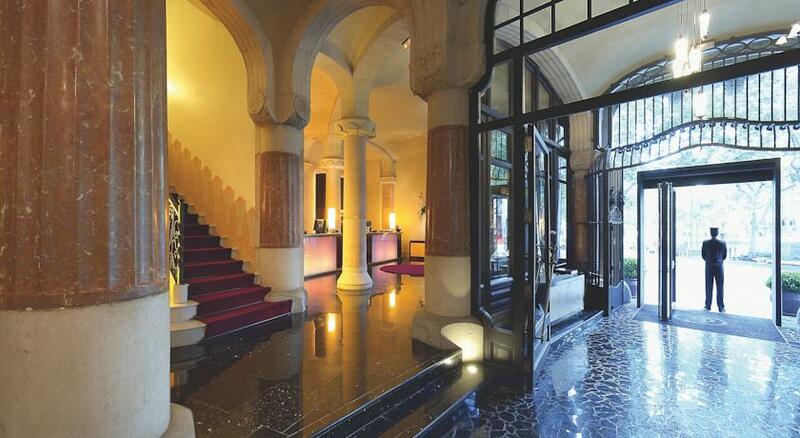 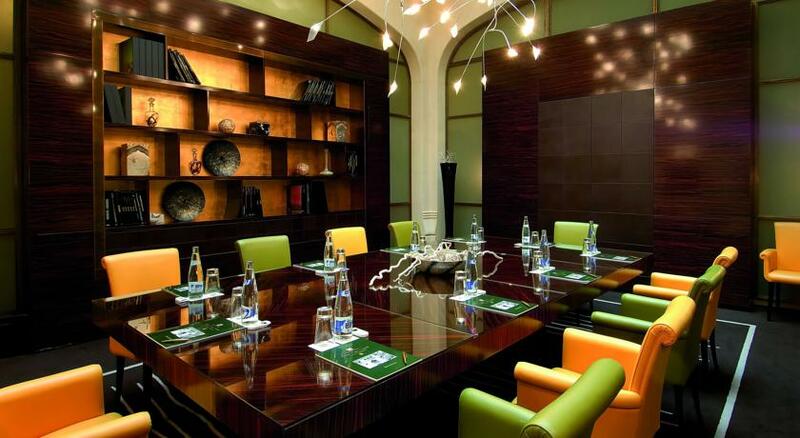 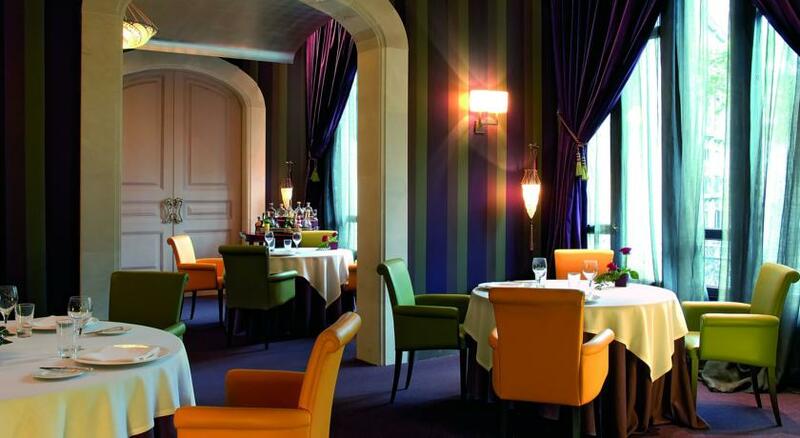 This elegant hotel is sure to impress, tempting guests with the promise of a truly memorable stay. 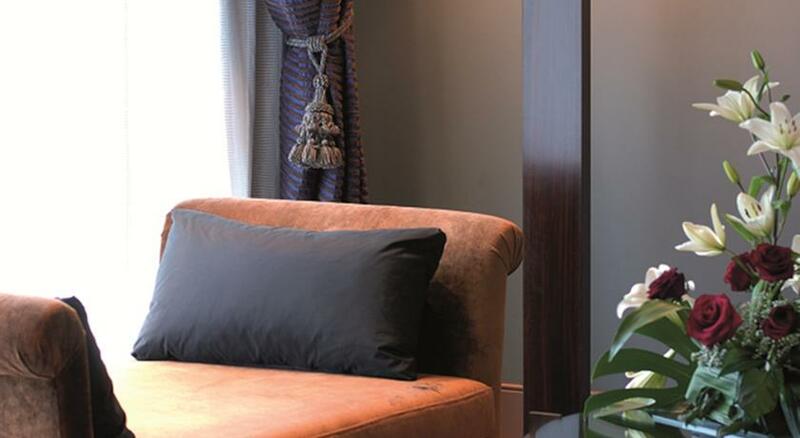 The guest rooms are luxuriously designed, featuring lavish furnishings and a classical style. 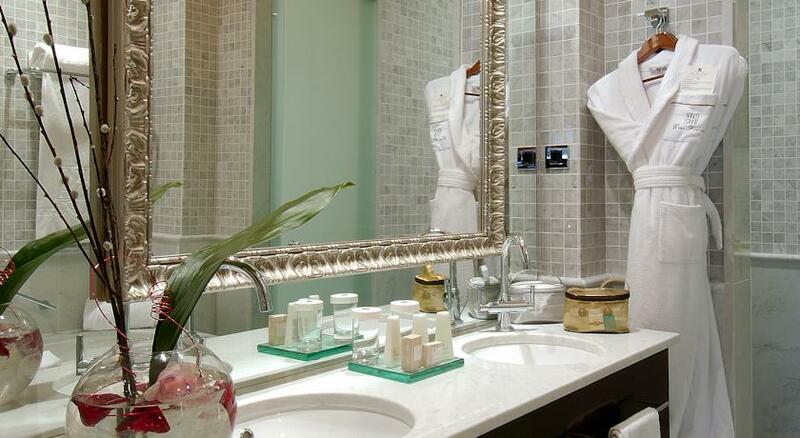 The hotel features a boundless array of exemplary facilities, catering for the needs of discerning travellers to the highest level of excellence.